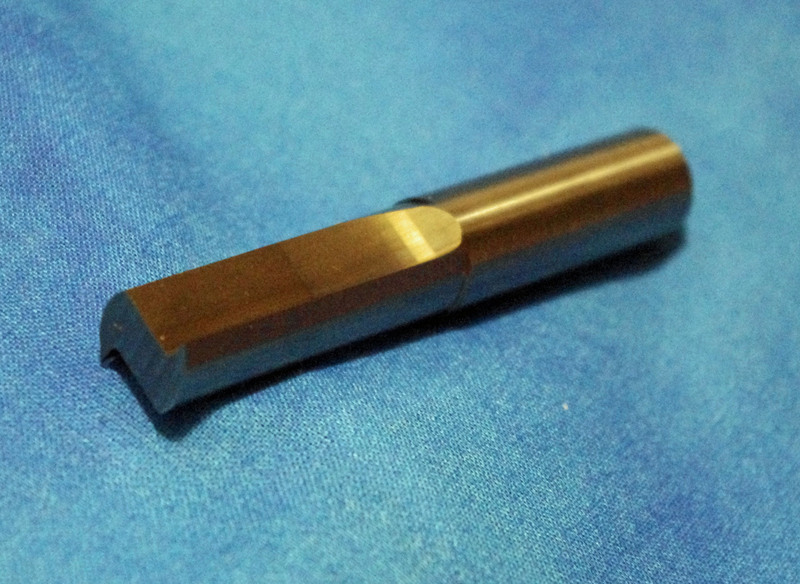 40-72 Tensilbit is a solid carbide Tensilbit designed specifically for use with the Tensilkut I and Tensilkut II. The .500″ diameter solid carbide shank ensures accurate cutting of your tensile samples with no taper from top to bottom. The 40-72 Tensilbit is recommended for use on steel, stainless steel, aluminum, copper, and soft plastics. 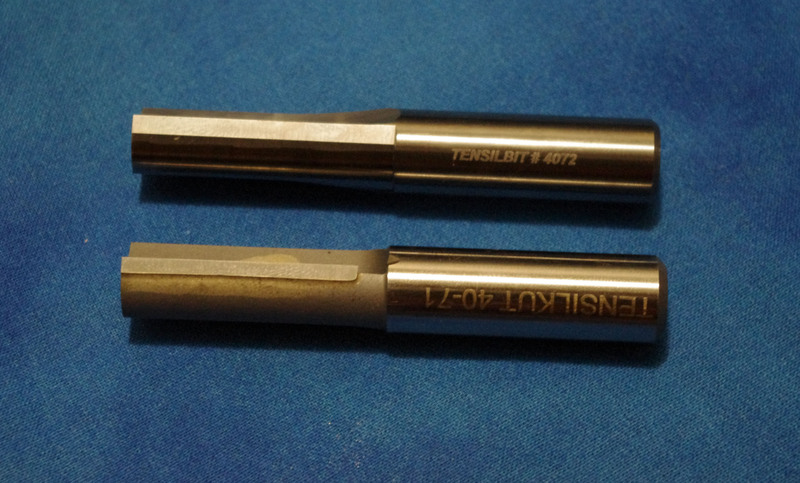 As with all Tensilbits, the 40-72 Tensilbit is in stock for immediate shipment. This entry was posted on May 1, 2015 at 11:37 pm and is filed under Uncategorized. You can follow any responses to this entry through the RSS 2.0 feed. You can leave a response, or trackback from your own site.